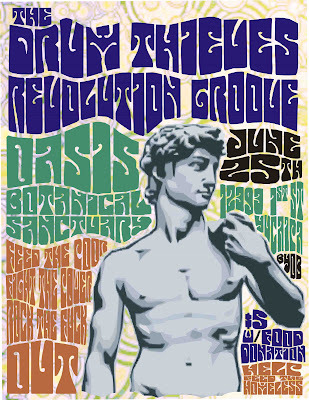 Revolution Groove: Help Us Feed the Homeless! We're at it again, as the "do something" collaborations roll on! 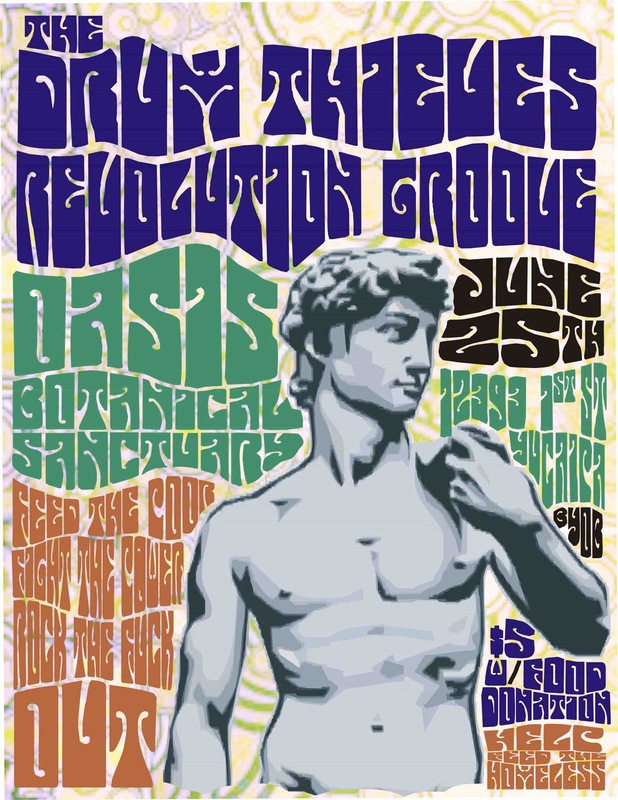 The Drum Thieves and Revolution Groove will be rockin the Oasis June 25th. Bring some form of non-perishable food and a suggested donation of $5 to support those in need. The proceeds go to help the homeless in San Bernardino County.